As you recently read here in the PresentationXpert October and November newsletters, the Presentation Guild is now a part of the scene. And this week, a first-of-its-kind salary survey report makes its debut. A bit of background, in case you missed it. 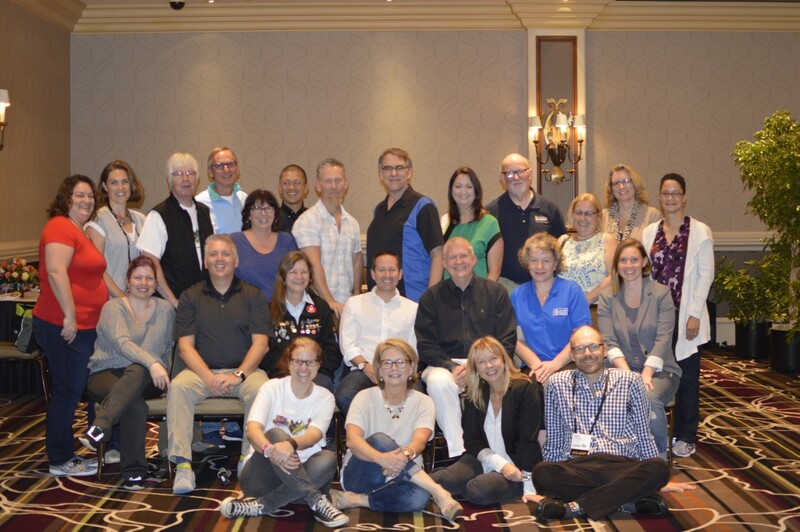 The Presentation Guild is the new nonprofit trade association for folks like us. I’m Tony Ramos, one of the Guild’s twelve directors, and a presentation designer since 1993. Guild members are more often found behind the stage rather than behind the podium. We carry titles like presentation designer or small business owner or (perhaps begrudgingly) the slide person. For now, achieving the right mix of community, training, and support is our daily goal. Long term, we want to help set the presentation professional in the public spotlight as an essential industry position. It follows that we need to see what that position looks like today. Time for a survey! In August and September 2016, the Presentation Guild conducted a first-of-its-kind salary survey. It consisted of 18 questions designed to benchmark the compensation characteristics of the average presentationist (an individual who works in the presentation industry). We received 133 responses to our email and social media invitations to US-based presentationists. Our resulting analysis is a 26-page report available as a PDF. One item that’s always piqued my curiosity is job title. For a decade, I supported a department of dozens of people, and they had almost as many names and descriptions for me: PowerPoint specialist, presentation guru, graphics guy, slide jockey. The good news is that our professional field is still new enough that the world has not yet settled on a label to categorize us. 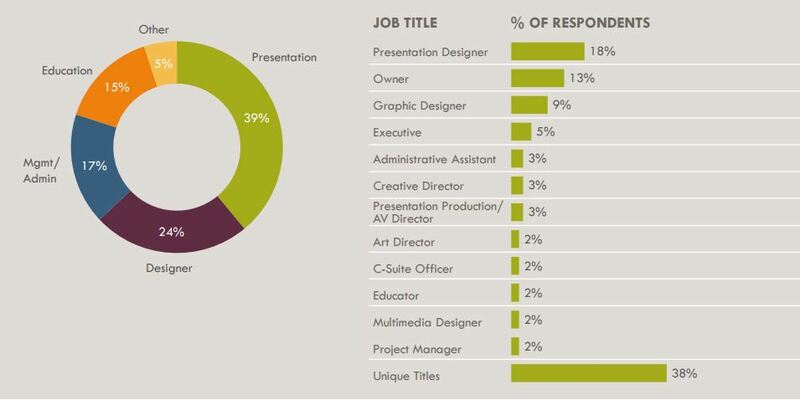 Eighteen percent of respondents go by Presentation Designer. Nine percent are called Graphic Designer. But 39% go by titles which were not among the options offered by name in our survey. What does this mean? I think (and hope) it means we still have the latitude to define ourselves in words and aim it toward the future. I’m not saying you should suggest your boss promote you to Vice President of Words and Images, but keep in mind that Guy Kawasaki invented his own title and role (Chief Evangelist) at Apple way back when. More realistically, however, the question of job title can get complicated. Add the survey finding that, for the majority of us, presentation work is considered an adjunct responsibility and is not considered our primary job even though a majority of our work hours are spent on presentations. To be working on a variety of tasks which are not 100% presentations may be ideal for you, or maybe not so much. If you’re your own boss (and another survey page shows that a good many of us are), your options are even greater. President or CEO or consultant are easily understood and useful in a business context. Yet I would not downplay the potential conversations you could initiate by calling yourself PowerPoint Wizard or Digital Storyteller or even Presentationist. It has worked for me. Smart set, we are. Three-fourths of us have a bachelor’s degree or higher. What this means depends on your situation. Let’s say you’re self-employed, either as a solo practitioner or head of a small design studio. Your advancement is not tied to your level of formal education as much as it would be in a large organization, generally speaking. You’re more likely interested in highly specialized training that can be put to immediate and specific use, such as learning VBA coding. Either way, the majority of presentation professionals lack formal training in areas of presentation expertise. We clearly need more specialized training opportunities. Recognized and approved as a 501(c)(6) nonprofit organization, the Presentation Guild welcomes all to join, regardless of experience or location. 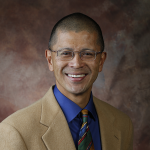 Tony Ramos is a founding director of the Presentation Guild. He has been using presentation software since 1993, when he started making terribly wordy slides for the world’s largest management consulting firm for nearly a decade. Since then, he’s learned a bit about the art and science of it all. He began writing about what he and others were doing with presentation software. That now-defunct blog earned him four consecutive years of Microsoft’s MVP Award for PowerPoint. 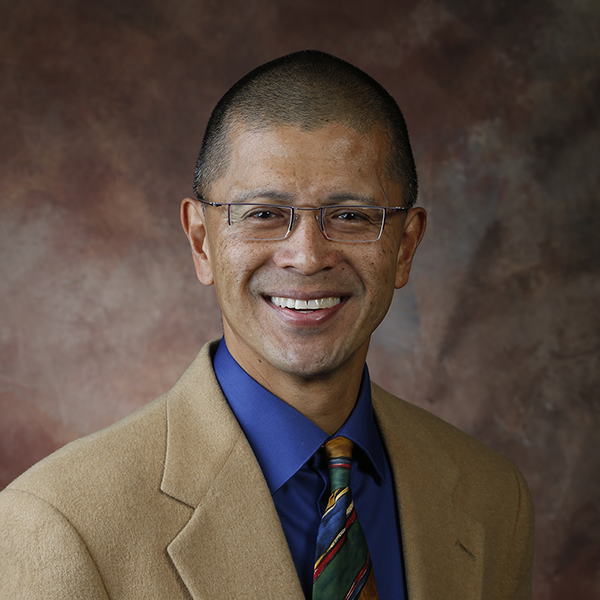 Today, Tony tweets as The Presentationist (@tonyramos), volunteers time and labor for the Presentation Guild, and earns a living using PPT, Photoshop, and Illustrator for Fortune 500 clients, government agencies, and neighborhood garage sales. If you see him outside running with the dogs or biking with traffic, please honk and wave hi.